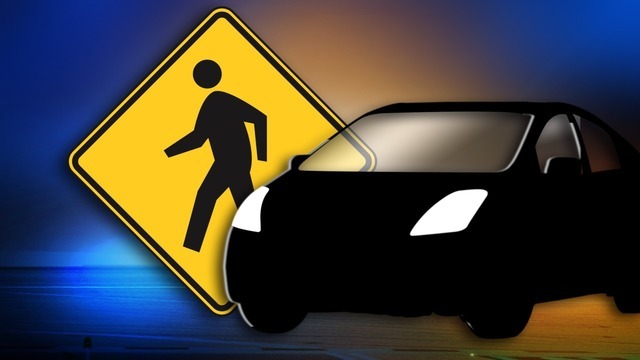 ALACHUA, Fla. - With every news report of a school shooting, parents and guardians worry their children could be next. 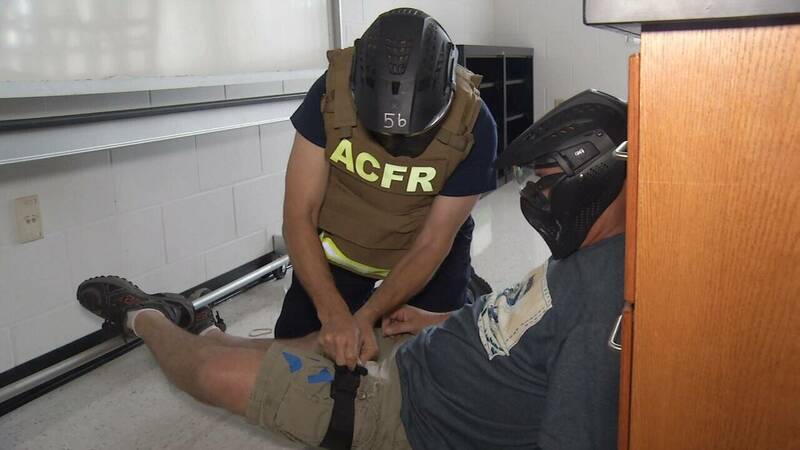 While law enforcement consistently train to respond to different kinds of shooting scenarios, the I-TEAM was invited along for historic training among Alachua County first responders to keep your kids safe in school. 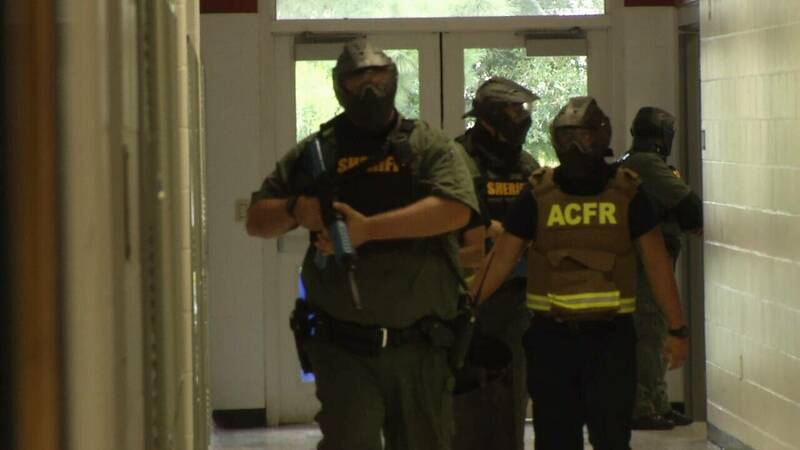 Sheriff’s Office deputies, officers from the Alachua Police Department, firefighters and paramedics teamed up this week for a simulated school shooting drill at Santa Fe High School in Alachua County. It's the first time these first responders have trained together like this to respond side-by-side to a mass shooting. "I’m out at Santa Fe High School. I’ve got shots fired at the ball field, and I’ve got shots fired inside," a deputy could be heard saying during the school shooting drill. While it was only a simulation, each scenario was made to be as real as possible. "I’m out at Santa Fe High School. I’ve got shots fired at the ball field, and I’ve got shots fired inside," said a deputy. Sheriff’s deputies and firefighters get the call -- unsure of what's actually going on behind closed doors at the school - they rush in the front door. 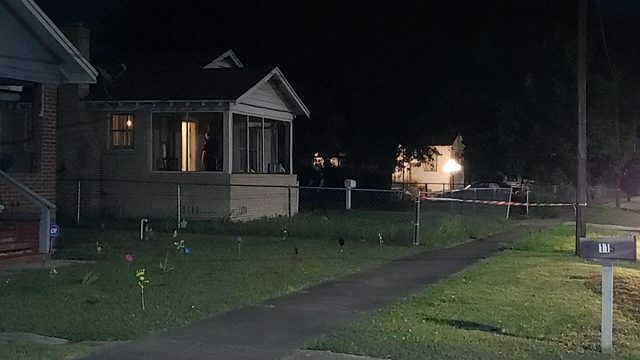 "You have a job to do, and you don’t have time to be scared or nervous," Alachua County Sheriff's Deputy Lance Yaeger explained to the I-TEAM. 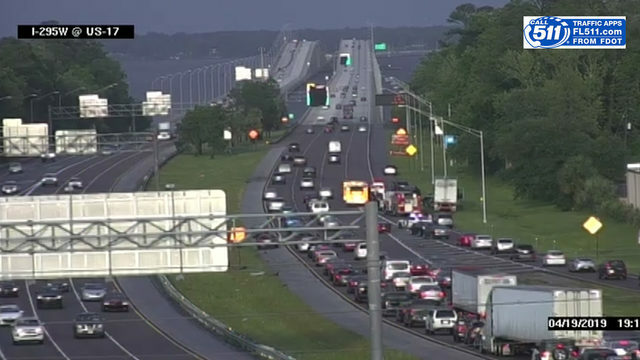 While we are not revealing specific tactics for law enforcement, our cameras were allowed inside as first responders practiced for the worst-case scenario. 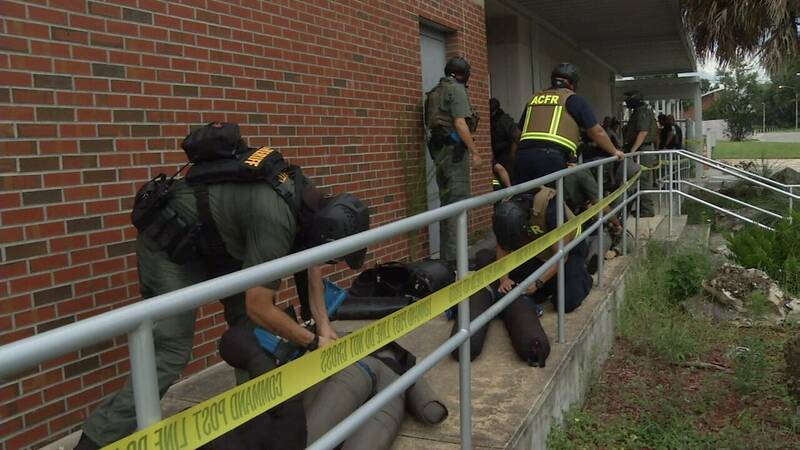 "They were systematically clearing the side of the building looking for the bad guy," Sgt. Barrett Boyette with the Alachua County Sheriff's Office explained to us during the drill. "How many patients do we have that are going to need to be moved?" From officers with guns, to paramedics with life-saving equipment, each worked strategically in what felt like a real situation. Thanks to grants and donations, Alachua County firefighters now have bulletproof vests on every rescue vehicle, so they’re prepared to go into the situations alongside police, instead of waiting. "Historically, waiting has proven to be completely unacceptable and catastrophic. 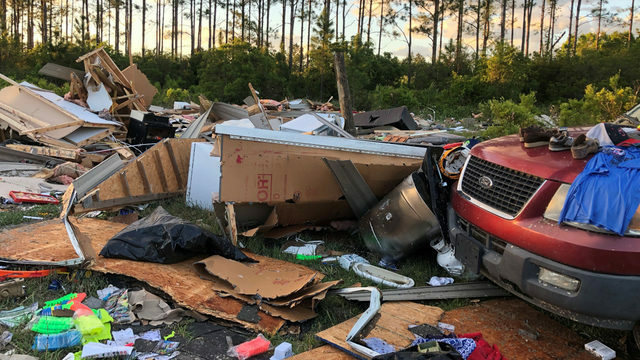 We’ve seen it time and time again where EMS was denied the ability -- even when they had adequate training and adequate equipment such as what I’m wearing here -- and lives were ultimately lost," Lt. Dave Torsell with Alachua County Fire Rescue told the I-TEAM. As the scenarios played out, instructors watched carefully. These men and women are taught emergency combat medicine so they can treat a victim right there in the room. "I’m out of tourniquets! I need another tourniquet!" And if they are able, first responders get each patient to safety as quickly as possible. While the run-throughs were not perfect, that's why they're doing drills like this. "It’s best we catch them now. See the mistakes now compared to in the real world when it actually happens," explained Sgt. Boyette. "We have to be a step ahead, otherwise, they are going to win and we cannot allow that," said Deputy Yaeger. It's all about protecting each other in a community where these first responders not only work -- but live. "I have three kids. I send them to school in Alachua County." These drills are continuing throughout the week so that every officer, firefighter and paramedic in Alachua County has the chance to run through scenarios and get this very important training. Make your child bulletproof - Created by local parents and veterans, the I-TEAM tests a product you can put in your child's backpack to stop bullets. New technology promises to trap gunman, protect students - The I-TEAM takes a closer look at new technology designed to protect children in the classroom from an active shooter.